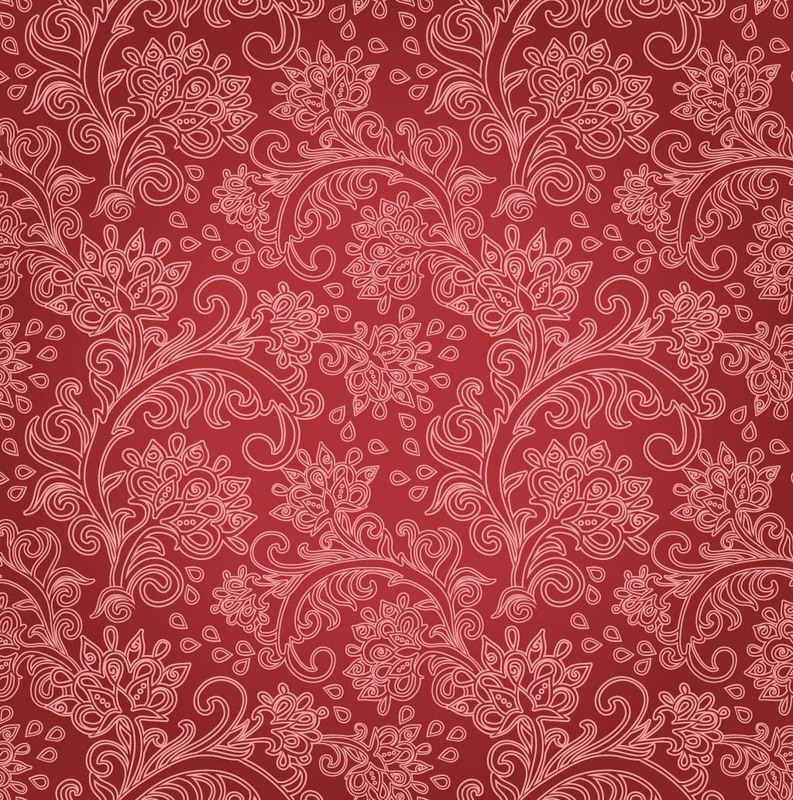 If you are searching for floral patterns with gorgeous colour, then surely the red floral pattern is the one for you. 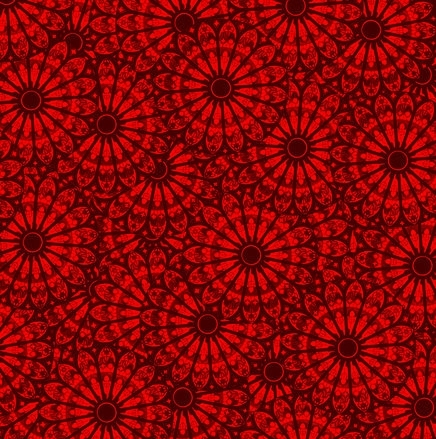 These patterns are in high demands among the digital artist, web and graphic designer who want to create wonderful artistic stuff. 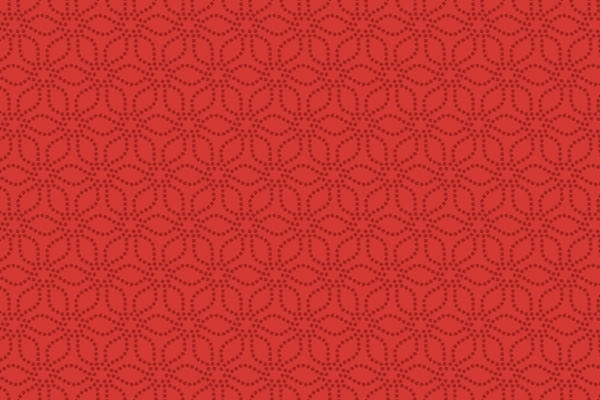 There’s no need for spending your hard money on backgrounds, as all of these red patterns are absolutely free to download and use. 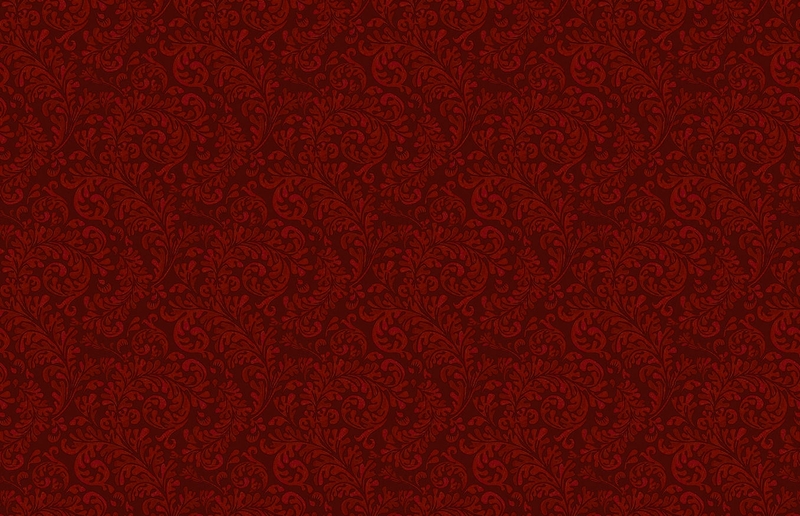 Take a look at the assortment of patterns available in bright red to dark red shades and download your favourite one! 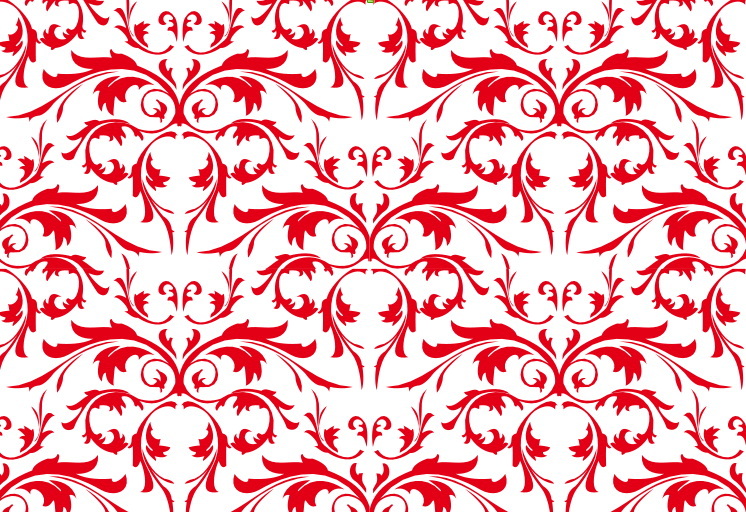 Customizing these patterns will never be difficult as you can always use Photoshop for it. 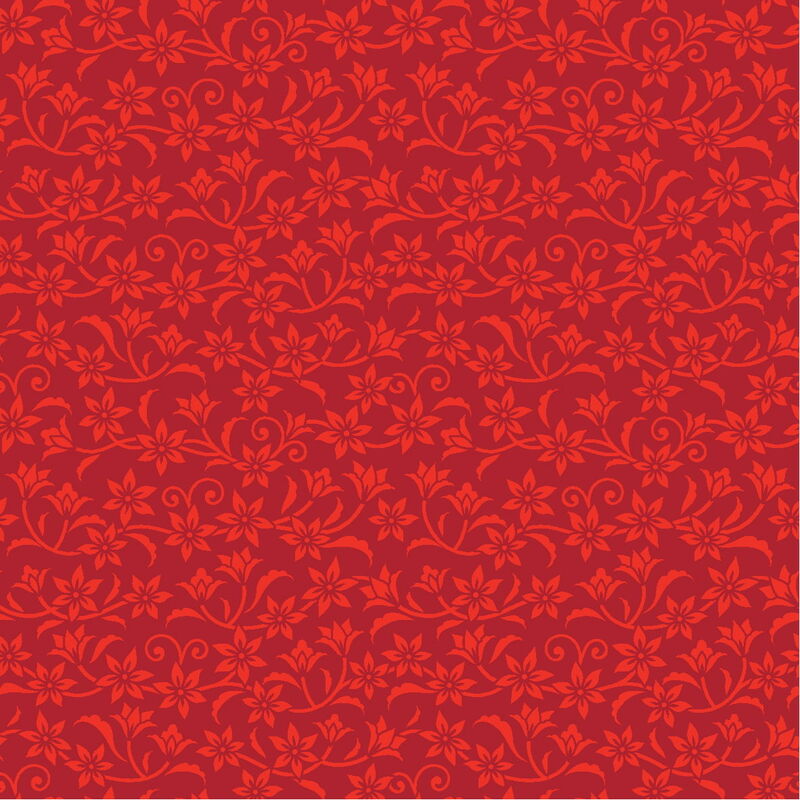 Using the red floral pattern will improve the overall appearance of the design in the simplest way, so ahead give it a try! 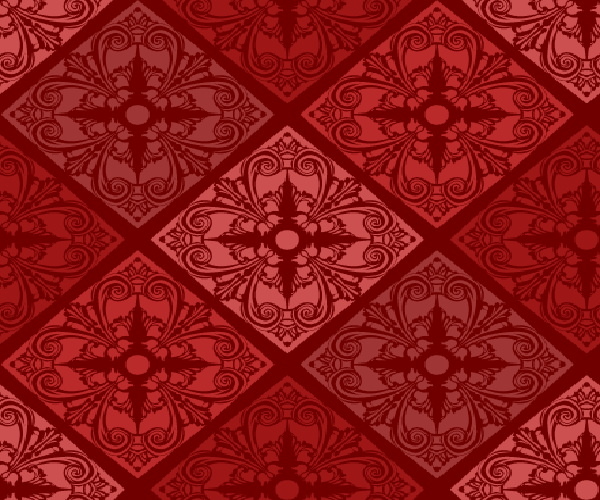 These patterns will also easily blend with designs for printable material such as wedding invitations, party invitations, flyers, and so on. 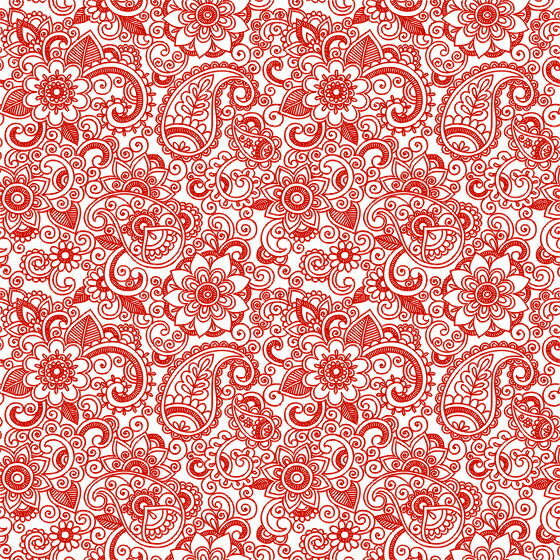 From vintage pattern to modern pattern, the red floral patterns are accessible in a variety of forms to meet individual designing needs. 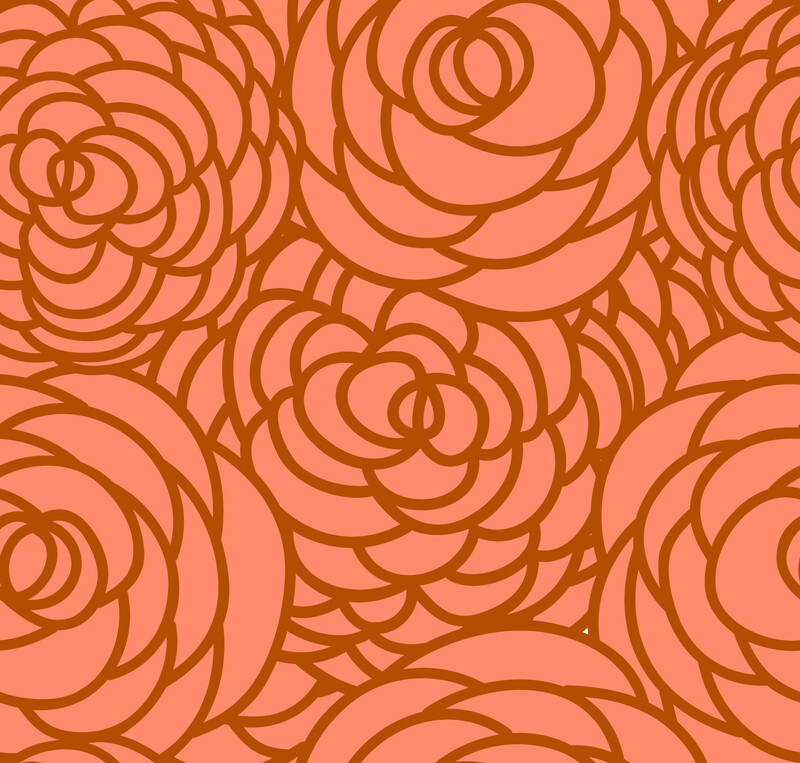 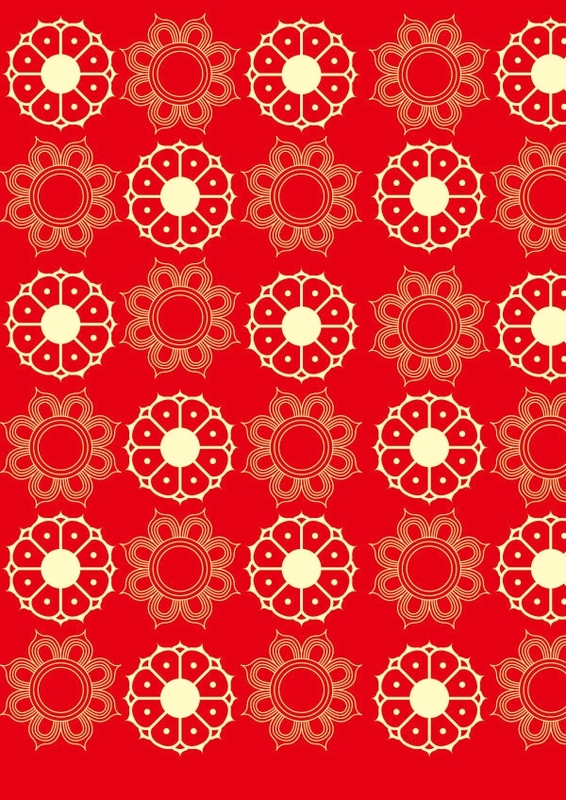 These PAT backgrounds have a unique design of flowers like lily, rose, daisy, etc. 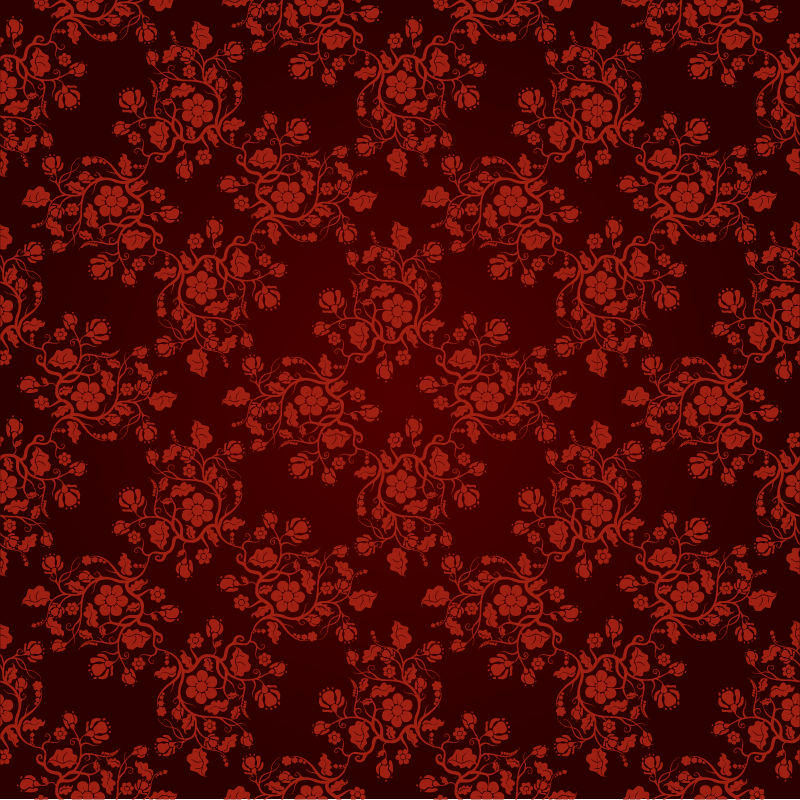 which are beautifully coordinated- they surely smarten your layout. 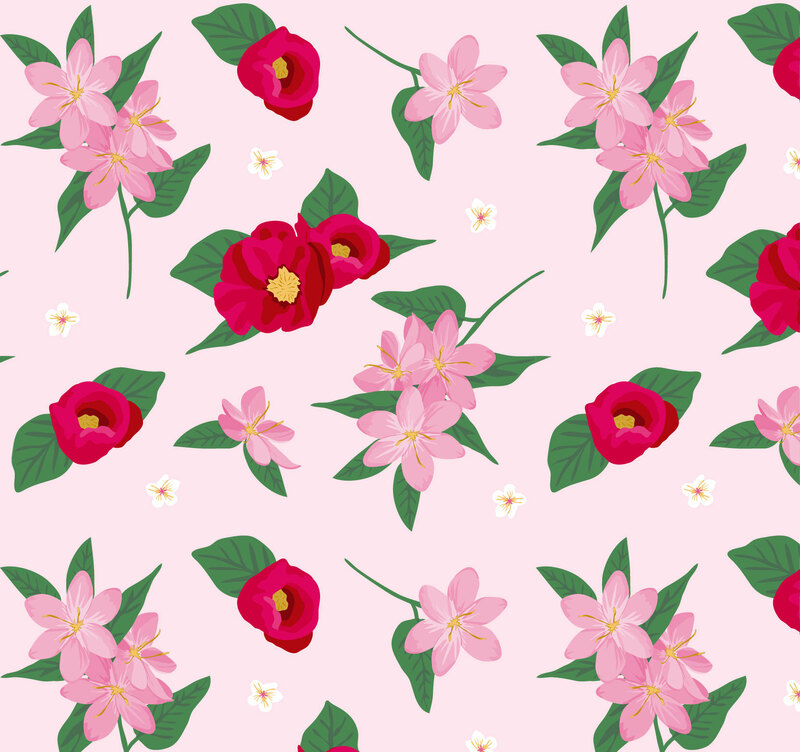 Even flower lovers can set these high-quality floral patterns as Laptop wallpaper- every time you switch to the desktop the loveliness of pattern cheer your mood. 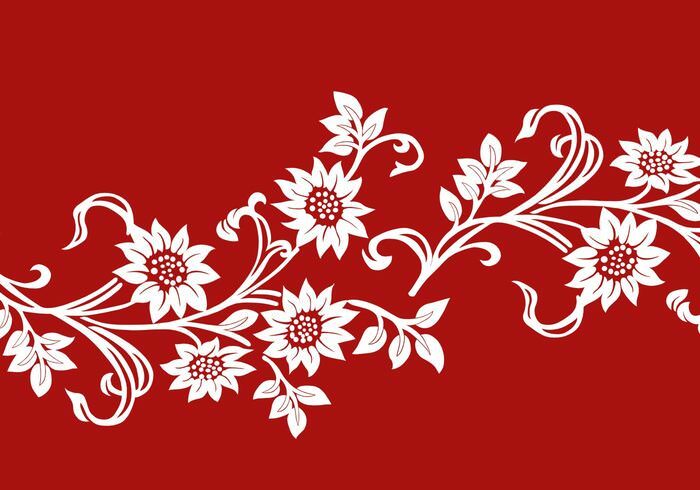 For cosmetic websites, the red floral pattern will be perfect, as it will drag the attention of the visitors with its exquisite look. 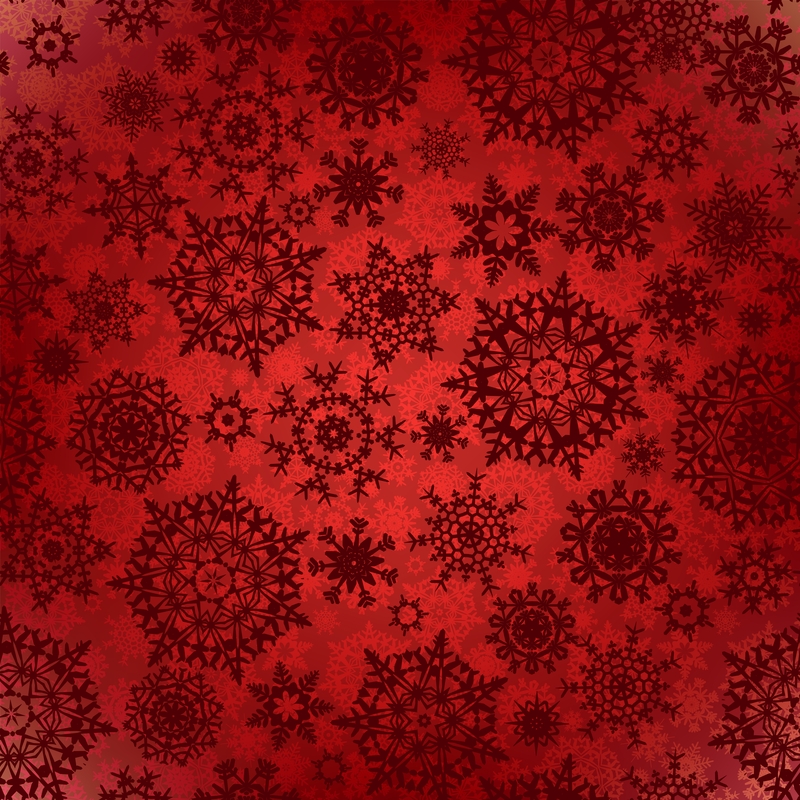 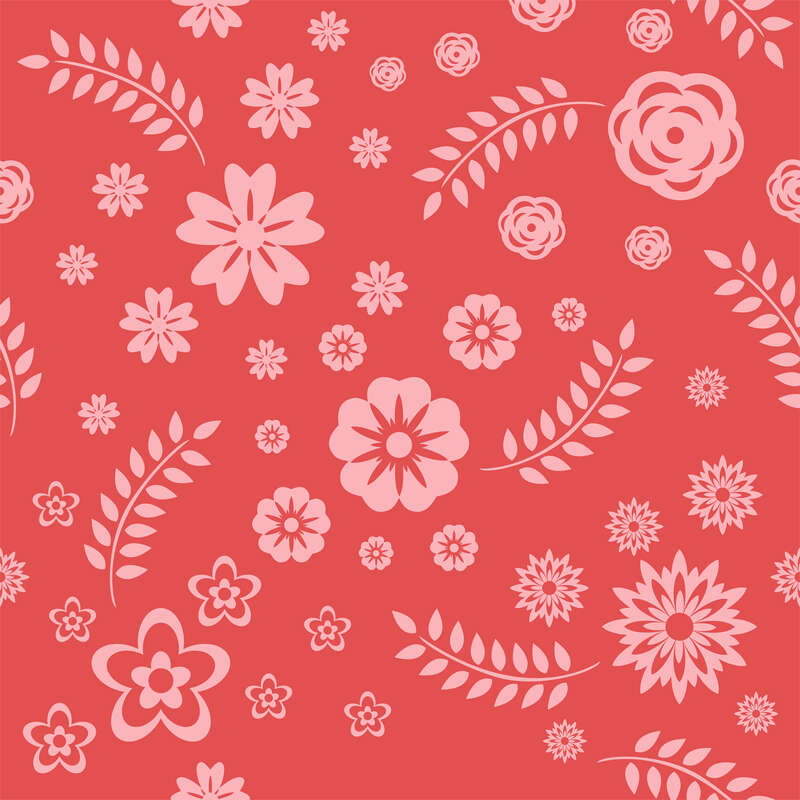 Explore more creative ideas using pretty red floral patterns- get them today!